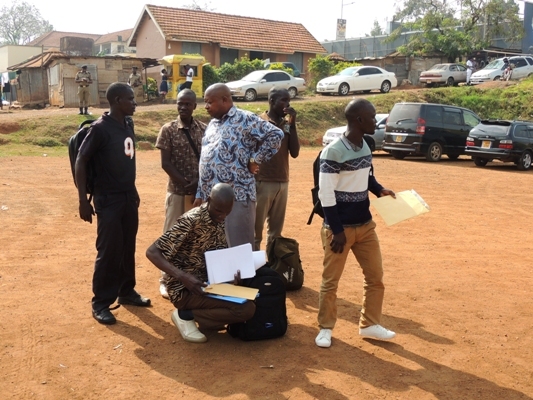 The recruitment of Local Defence Units (LDUs) in Kampala area kicked off this morning with over 100 people dismissed as most did not have minimum requirements including a Primary Seven Certificate. 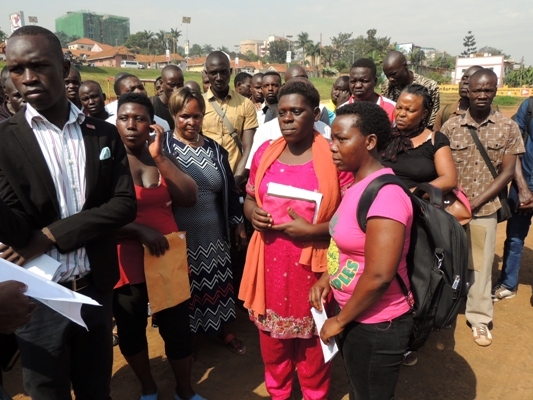 Major Henry Obbo who is the head of the recruitment exercise at Kiira road recruitment centre also said that some of the dismissed people were not residents of the designated areas while some of them were above the 35 year age limit. 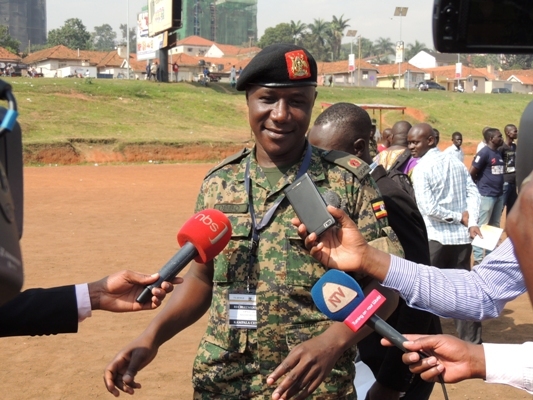 ‘’Some of those who had come to be recruited came from as far away as Rukungiri, some had LC1 letters from Soroti while others were above the minimum age of 35’’, Said Major Henry Obbo. We have so far received only three women in the first batch and we hope more will be coming’. 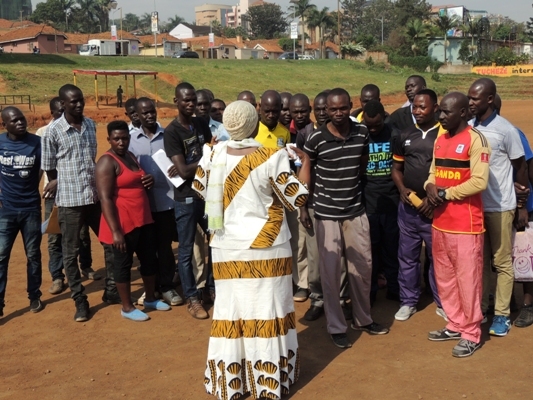 The Resident City Commissioner Kampala central Sarah Bananuka said, she is amazed by the turn up at the centre and encouraged all able bodied youth and mostly women to join the exercise.